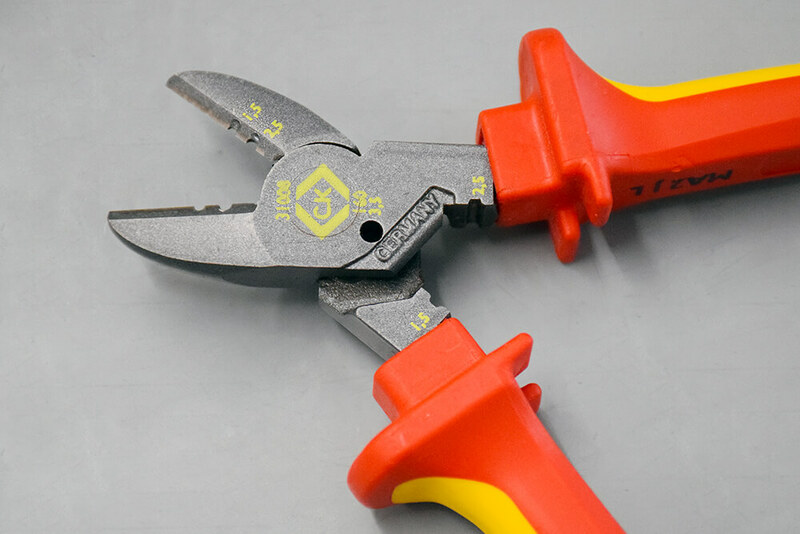 VDE rated combination cutters, tested up to 10,000V and protects you working up 1,000V. Ergonomic handle design with rubberised, comfortable grip. CombiCutter3 bends, strips and shears: sharp and precise blades, with damage free wire stripping, doubles back wires very quickly and also features 3.5mm pattress (faceplate) screw shear. 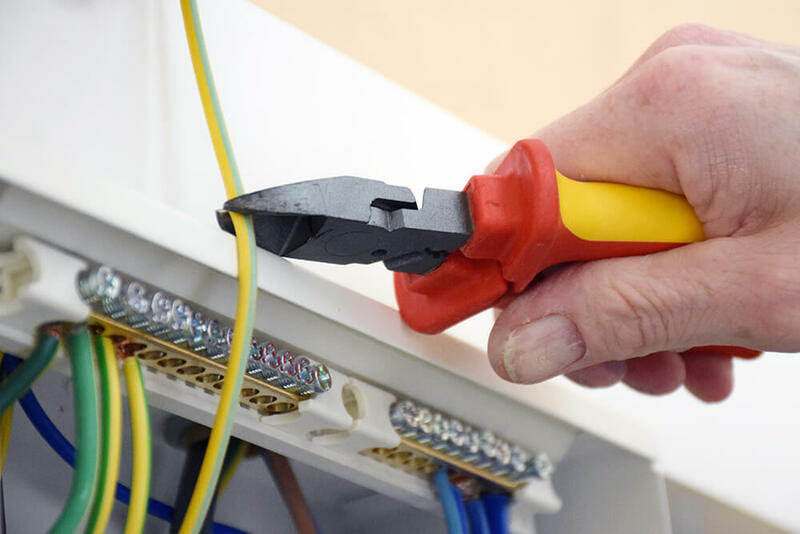 No electrician can be without a pair of cutters on site. 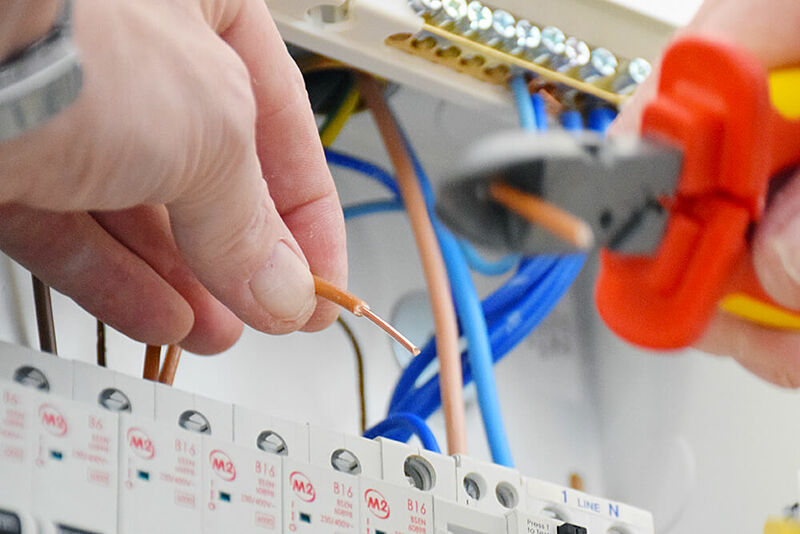 They are a crucial tool to help you get the job done quickly, neatly and efficiently. 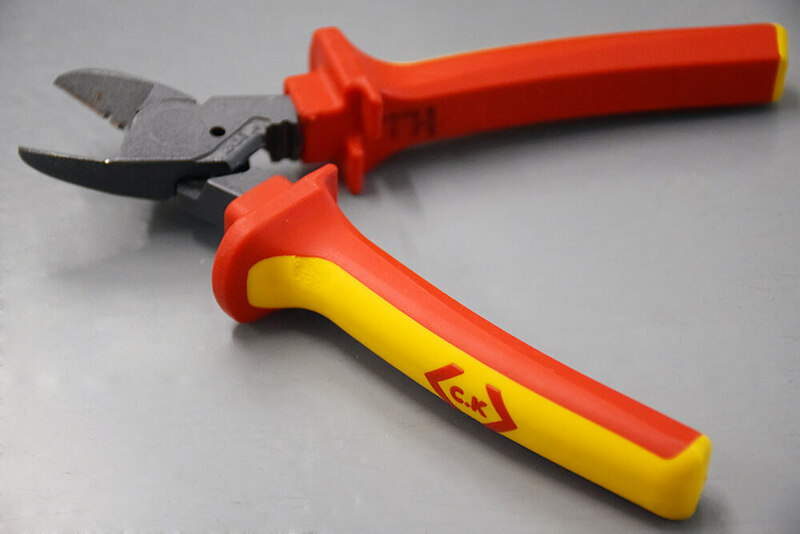 We use CK Tools’ Combi Cutter 3 in our electrical training centre every day as they deliver a high quality finish and are durable too. 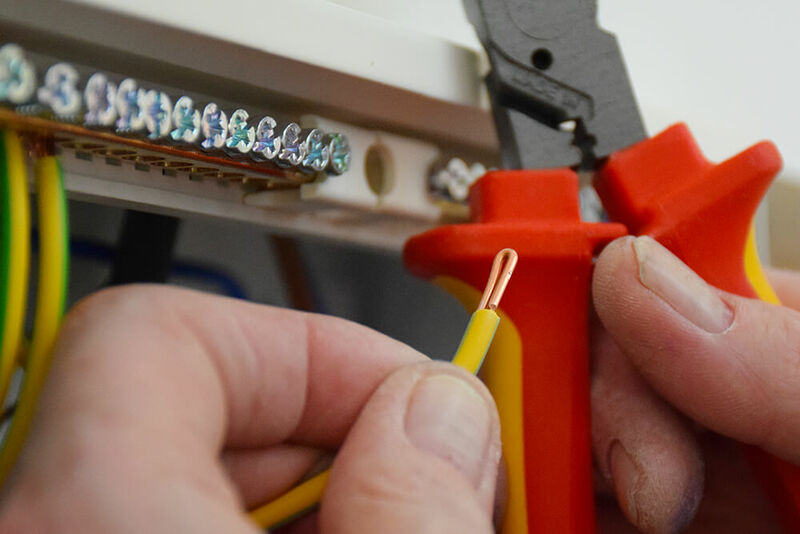 “You’ve got more than one tool in it,” our electrical trainer explains, “you’ve got side cutters, you can strip 1.5mm and 2.5mm cable (twin and earth, and singles), it’s got a 3.5mm face-plate screw shears and a bending facility to double over your conductors” as when you’re terminating into the screw terminations, it should have a good connection and the best way to do that is doubling the end over. 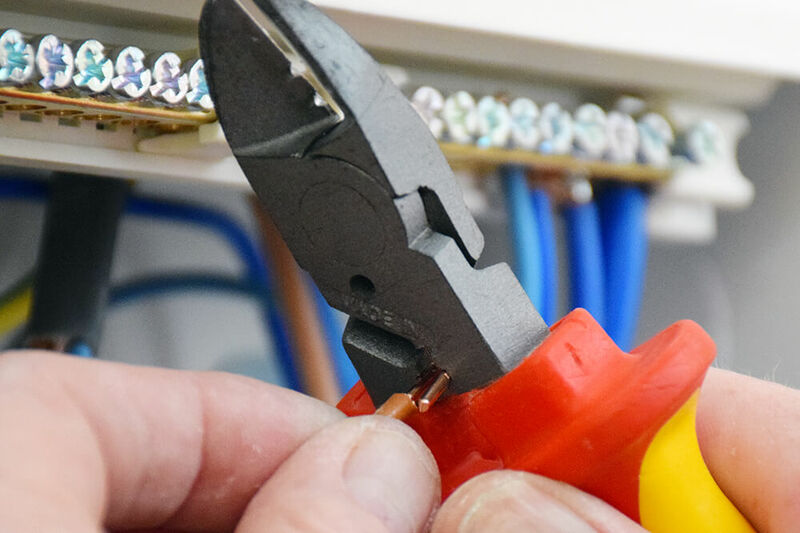 With so many functions, it’s easy to see why this tool is a favourite among many electricians and tradespeople. The CombiCutter3 is also VDE rated to protect you up to 1,000V. The handle provides a comfortable, rubberised grip, while the blades on the cutters themselves are sharp and precise. “The CK CombiCutter3 blades have lasted the test of time in our centre, with years of use. We continuously re-buy them as they are a solid investment” our expert trainer says. 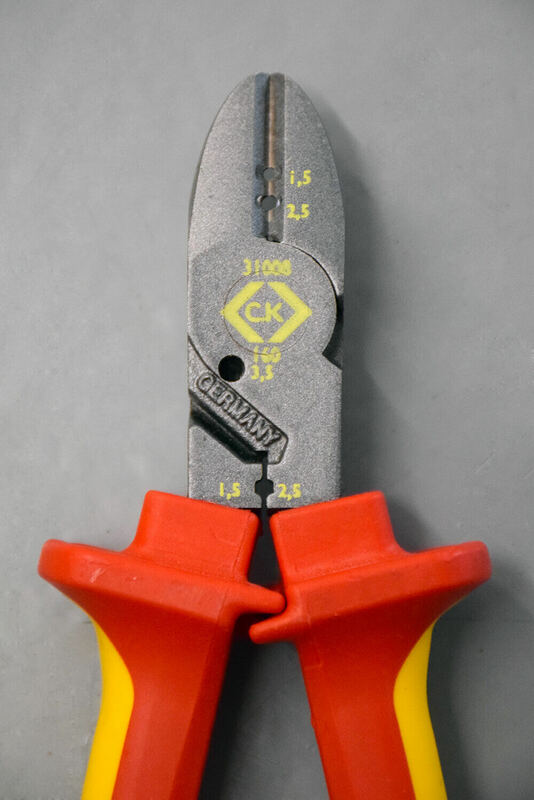 The Combi Cutters come in two sizes, the 160mm (pictured) and 180mm. The 160mm only have a 3.5mm shears (suitable for face-plates), whereas the 180mm have a 4mm as well, perfect for brass screws used on containment (plastic and steel conduit). 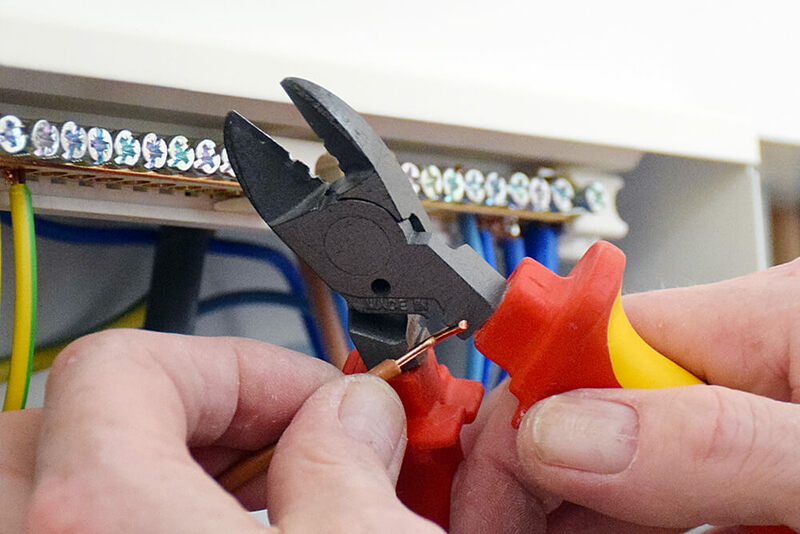 They are the perfect tool for everyday use on second fixing, covering a variety of facilities that ensure you will get the job done precisely and without wasting any time. 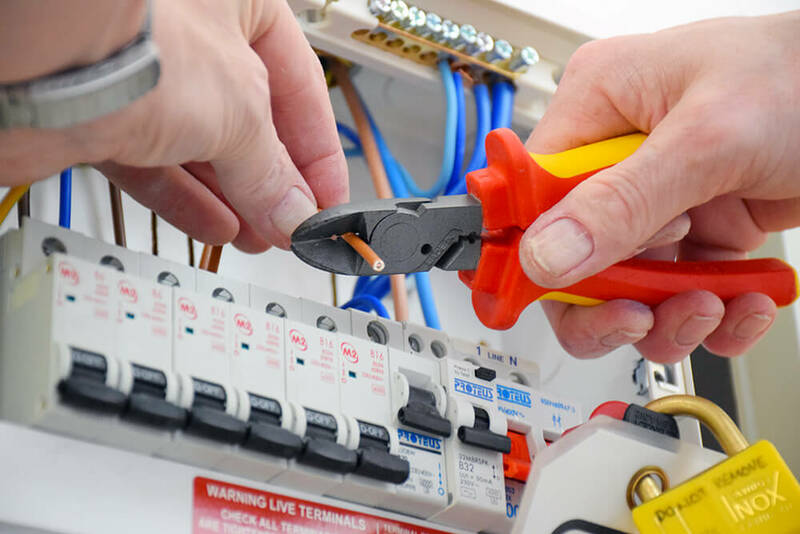 They are so good, that our electrical trainers could not place a single fault on them. Long lasting, durable – We have had this pair for 2 years and still going strong with the same performance! Best for cutting twin and earth, singles. Well priced for the quality of the tool and durability on site. CK Tools VDE CombiCutter3 160mm are available to buy from CEF, Screwfix, various online retailers and Amazon. Interested in more CK Tools products? Take a look at our Plasterboard Punch review!